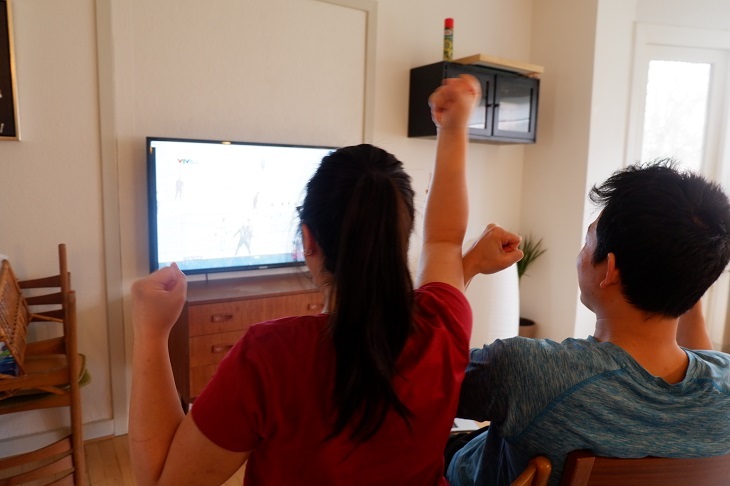 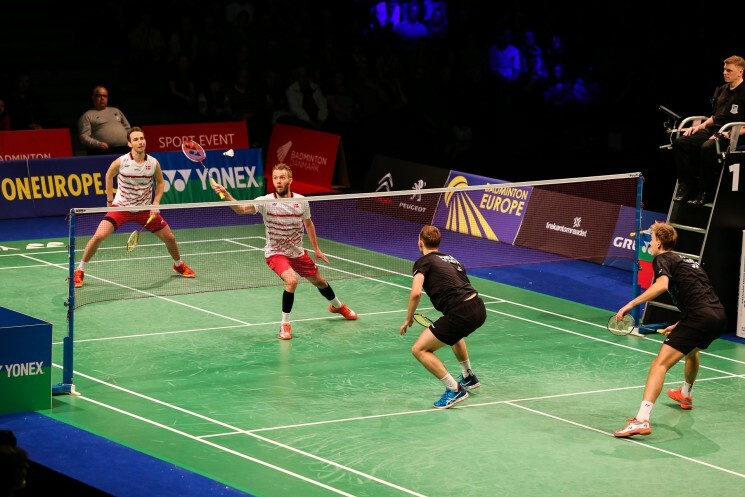 No other country but England won multiple medals in the tournament with two golds and one bronze, once again proving Denmark's mettle as the number one badminton nation in the continent. 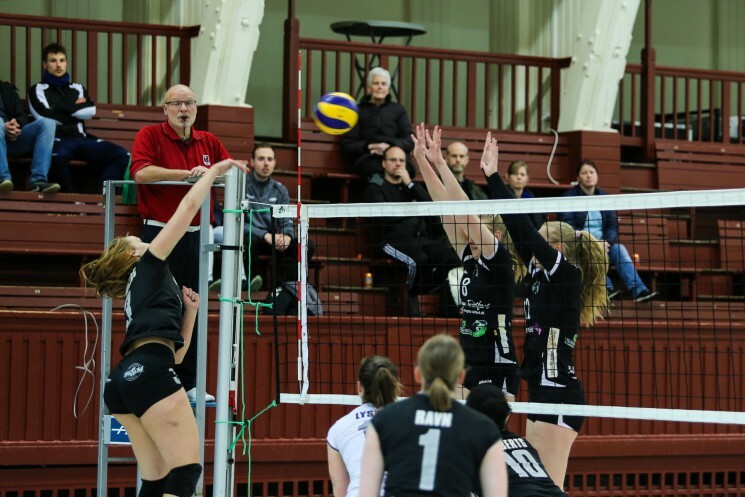 "In Denmark, even volleyball has a hygge effect to it." 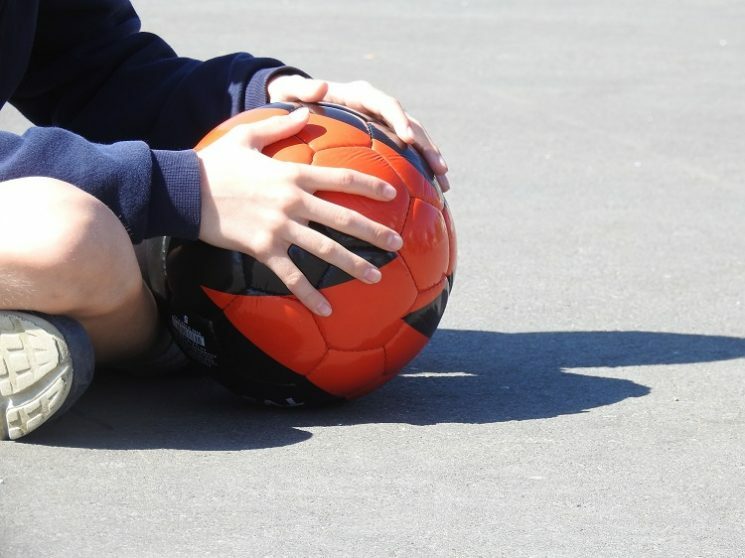 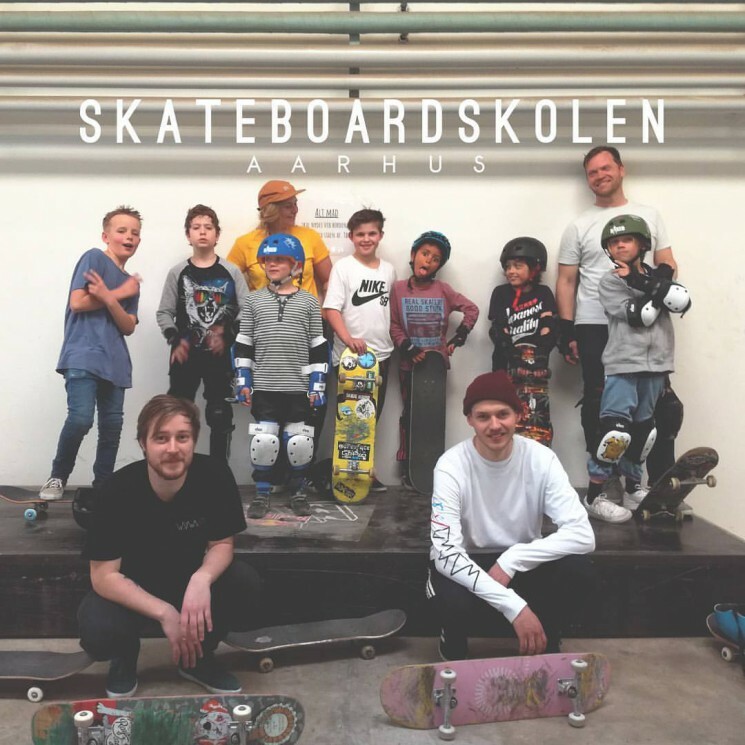 Skateboardskolen Aarhus is challenging the status quo, seeking to make skateboarding more accessible for people of all ages. 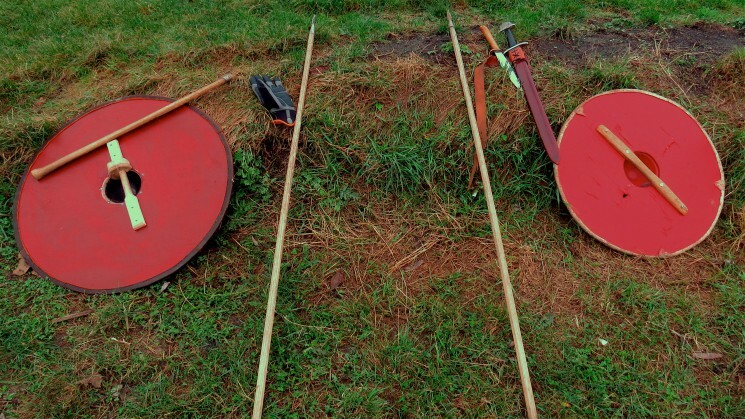 Okay so maybe the Vikings themselves don’t live in human flesh, but their historic ancestry and respected culture still lives on. 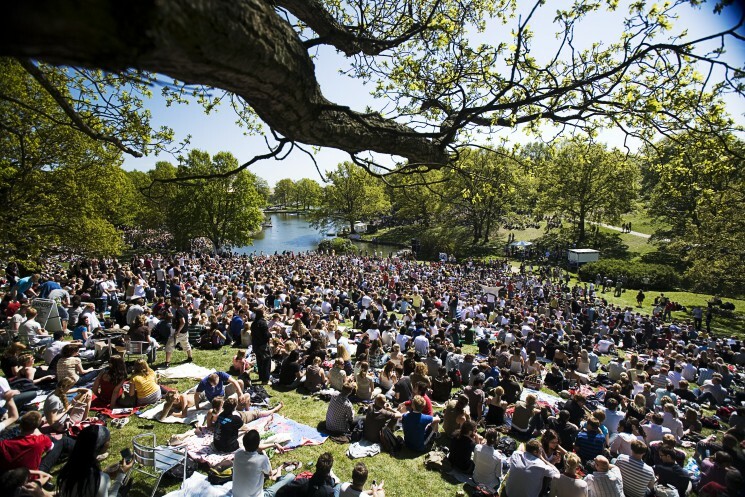 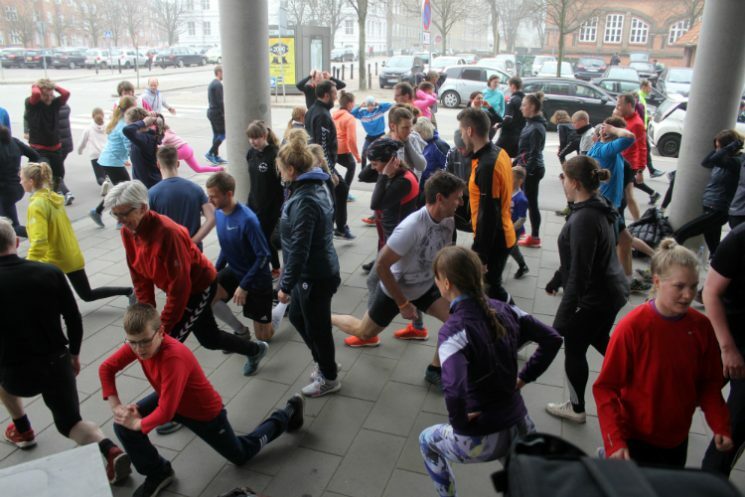 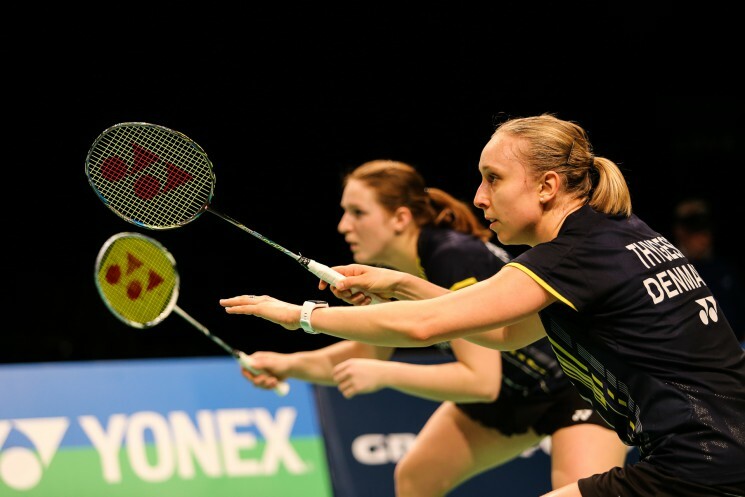 Badminton is a big thing in Denmark, with over 400 clubs and around 78,000 members in 2012.